Tax Consulting South Africa have an astute team of tax attorneys, tax practitioners and chartered accountants who are experts in handling Voluntary Disclosure Programme (VDP) applications. 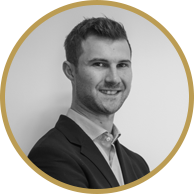 We have specifically set up a Specialised VDP Unit to handle sensitive matters and ensure full legal confidentiality and privilege. 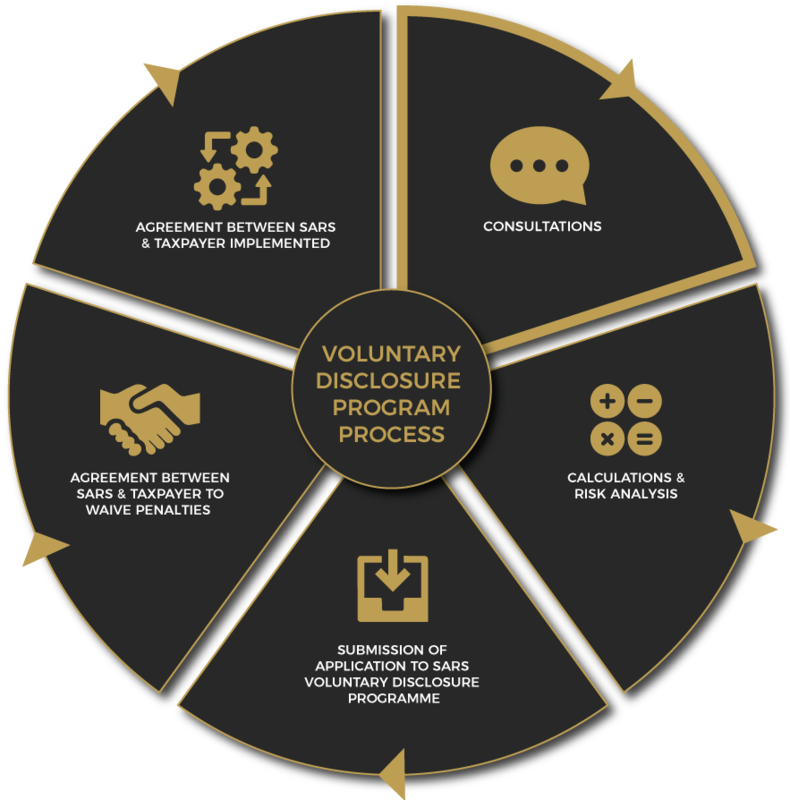 Our VDP Unit’s unique approach to engagements and willingness to go toe-to-toe with SARS’ own VDP unit has led to favourable outcomes for taxpayers even in the most complex of VDP applications. South Africa is one of the signatories who implements the Common Reporting Standards (CRS), in terms of which tax and financial information is exchanged on a global level in order to minimize worldwide tax evasion. As of 1 September 2017, South Africa has commenced with the exchange of data with other signatories of the CRS to ensure transparency and more efficient tax administration. Financial institutions will give personal account information to SARS on an annual basis which will expose any offshore transactions as well as offshore investment structures. Income for employment services performed abroad. In April 2018, SARS launched an aggressive campaign aimed at non-compliant taxpayers in which it committed to criminally prosecuting these taxpayers. In this regard it is important to take note that the benefits of the VDP only remain available until SARS decides to scrutinise your affairs by way of an audit, at which point it will mean that you have missed the boat. Click here to read more about VDP. Any information and consultation exchanged between a taxpayer and his/her attorney carries with it the protection of legal confidentiality and privilege. Our team of attorneys will create a safe and constructive environment to assess risk and provide advice on tax compliance and the corresponding tax implications. Legal privilege means that SARS cannot compel a tax attorney to supply information relating to communications between tax attorney and taxpayer surrounding legal advice that has been sought on taxpayer’s affairs. Taxpayers must remember that it is vital that the matter is considered in totality and up-front by an attorney to ensure that legal professional privilege can formally be claimed.